The human mind bends to the negative. If there is a problem or challenge, there is a tendency to see everything that is wrong, bad, or unwanted. And, even if things are going well, the tendency toward aversion can still prevail. This causes unnecessary suffering. 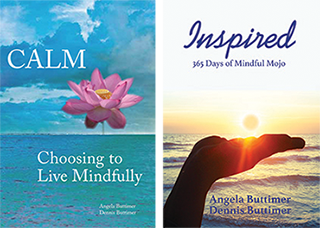 Mindfulness provides not only focus in the present moment but also encourages attitudes of non-judgment, acceptance and enjoyment. Realizing the good, the gifts (if you will) in front of you, brings forth gratitude. And gratitude ensures greater success at home or work because you are happier! 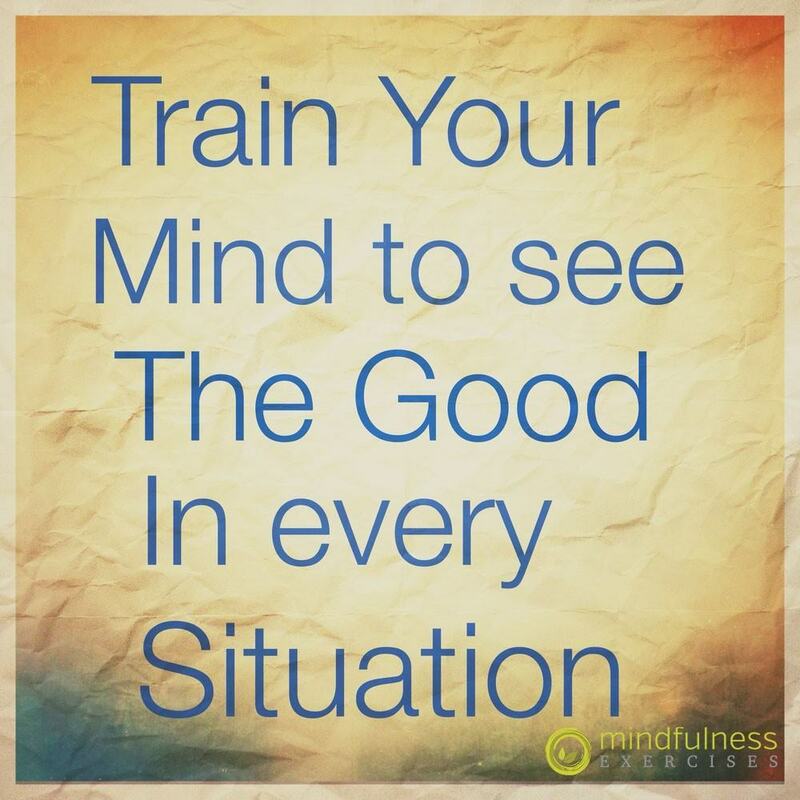 Where can you focus on the good in your world today?